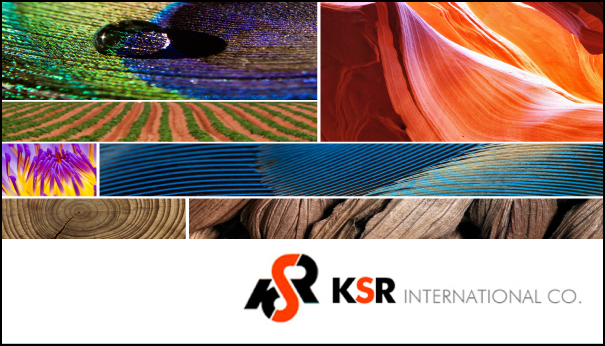 KSR is an industry-leading global automotive manufacturer with facilities in Canada and the northern US. It previously had little focus on leadership development and wanted to put its entire leadership through a program to create unity and alignment, improve communications internally and across its plants, and improve employee morale. KSR chose Canadian Management Centre, in part, for its industry-leading Go Beyond® ready-to-go leadership development program that helps establish common leadership and management skills across teams and organizations in Canada, across North America, and around the world. As part of the program’s launch, we also conducted an Executive Overview as well as refresh sessions 60 days after Go Beyond to revisit key concepts and discuss new skills to integrate. Go Beyond has improved communications internally and across KSR’s plants in North America, increased confidence in its leaders, and boosted employee morale. Following the program, one inspired plant manager drove 45 minutes to visit another manager to repair their strained relationship. The second plant manager reciprocated and today both work better together – just one example of the kind of progress that happens every day with the improved communications and leadership skills delivered by our seamless client solutions.